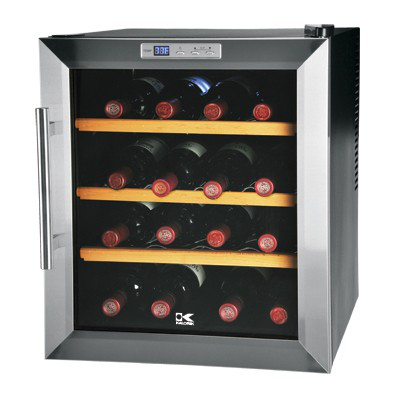 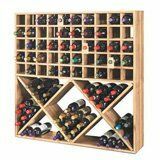 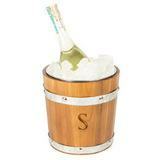 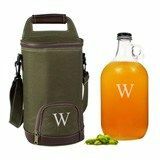 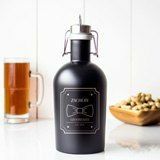 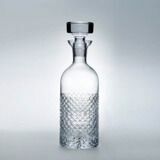 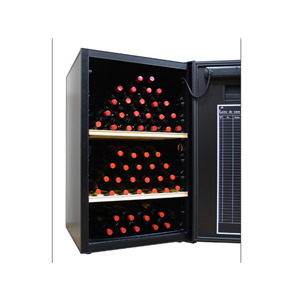 When it comes to keeping your wine chilled and flavorful, the bottles need to be properly stored. 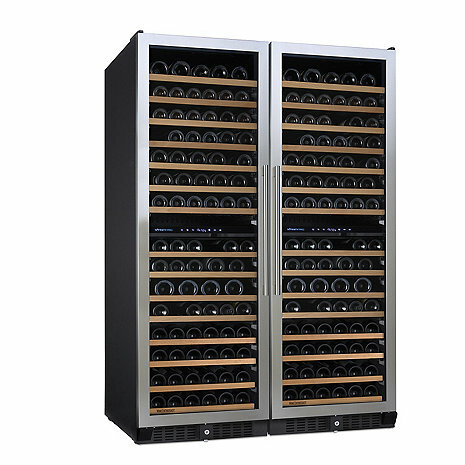 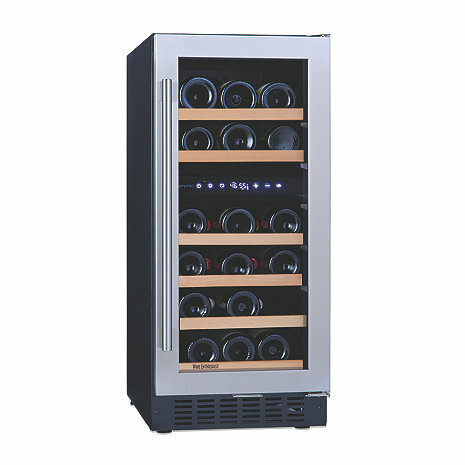 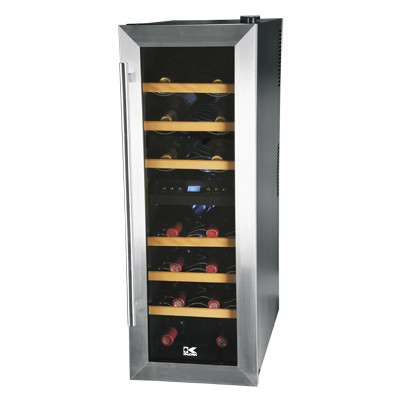 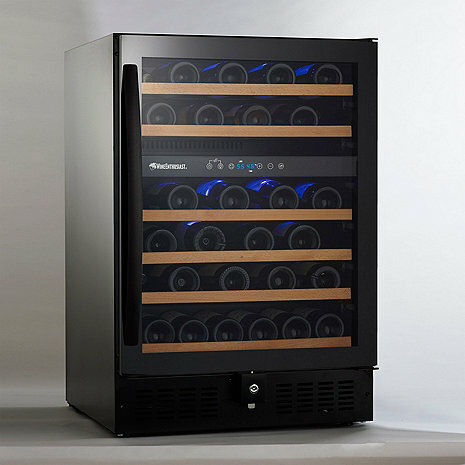 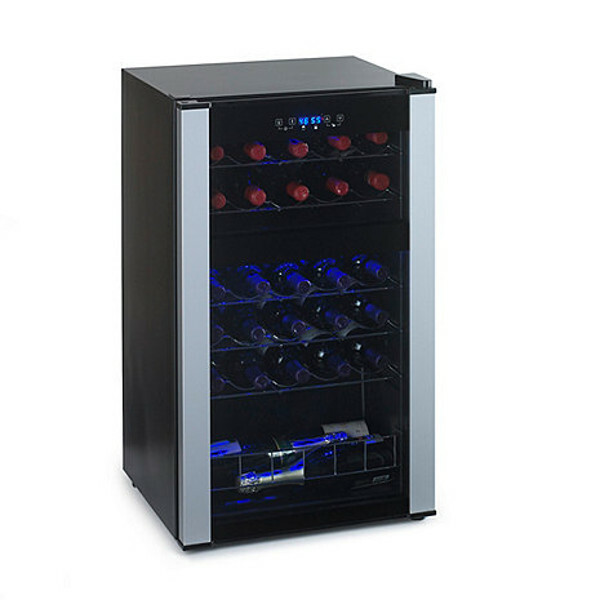 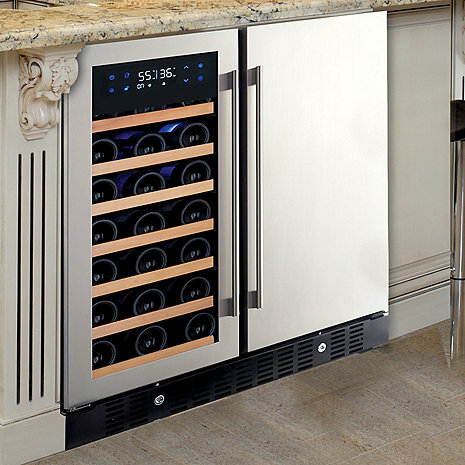 With a wine refrigerator, you can rest assured that each bottle will be maintained at an appropriate temperature, which is sure to delight your taste buds every time you pour a glass. 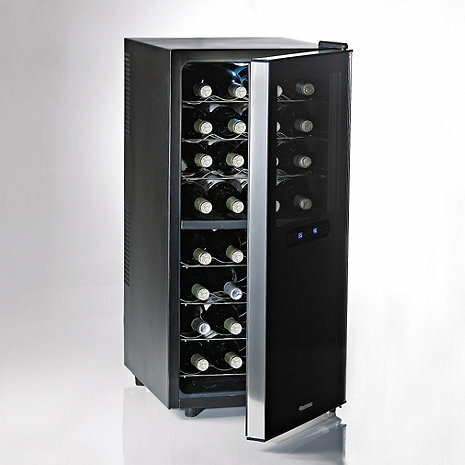 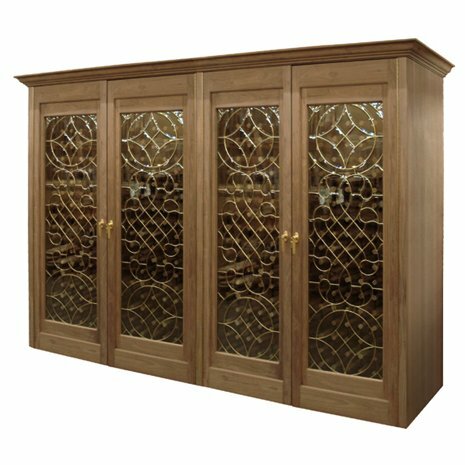 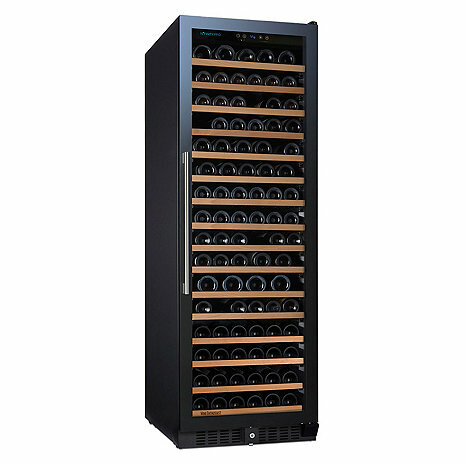 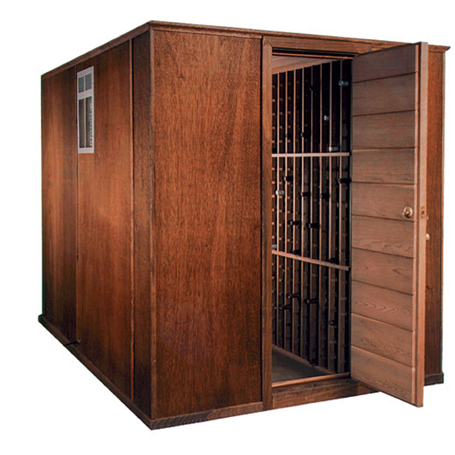 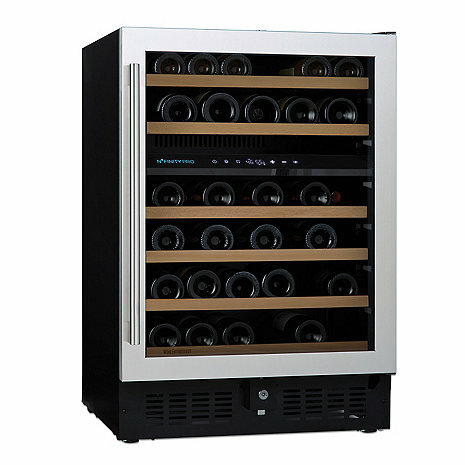 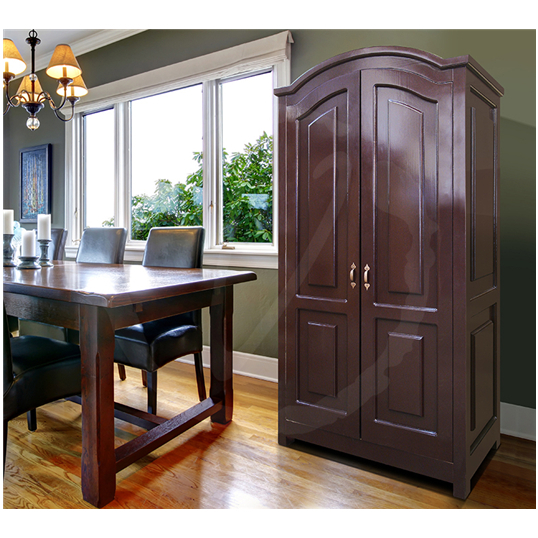 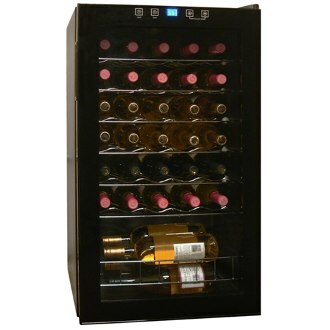 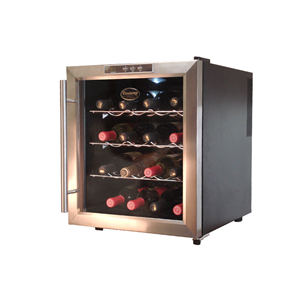 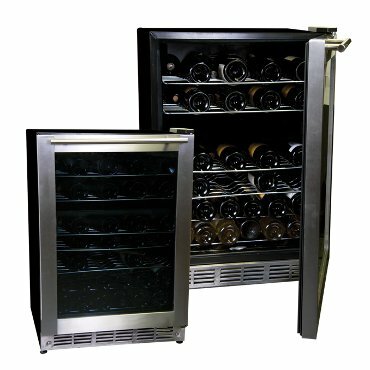 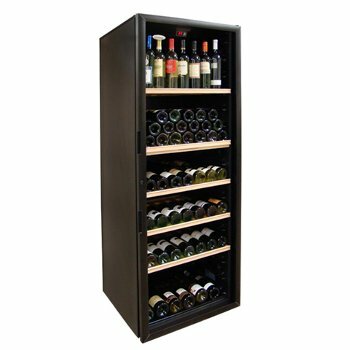 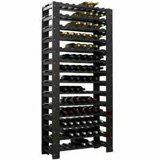 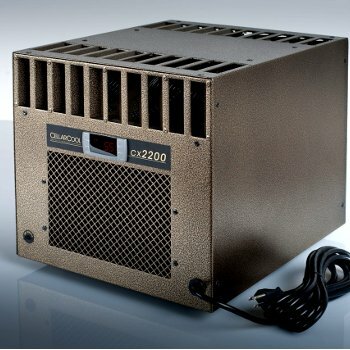 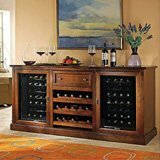 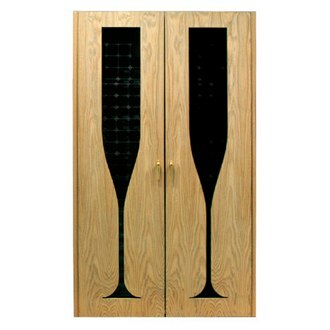 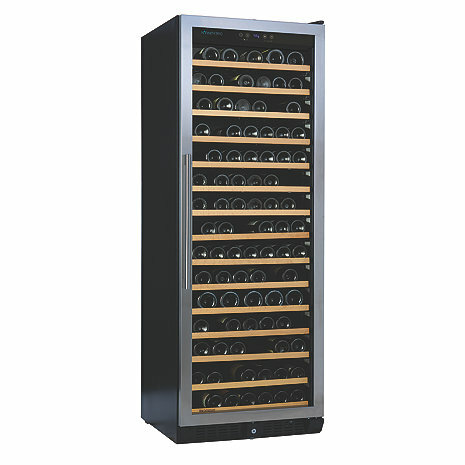 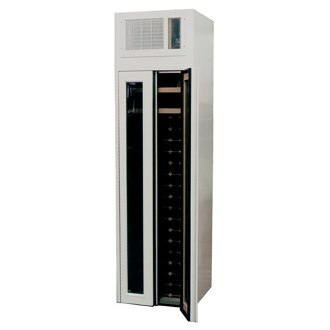 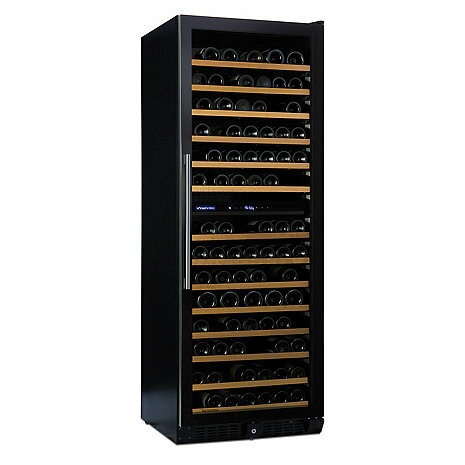 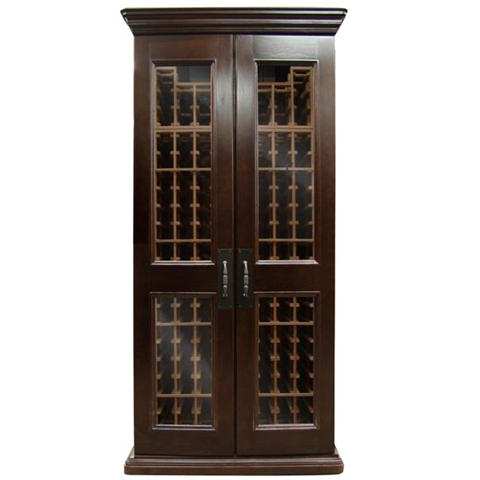 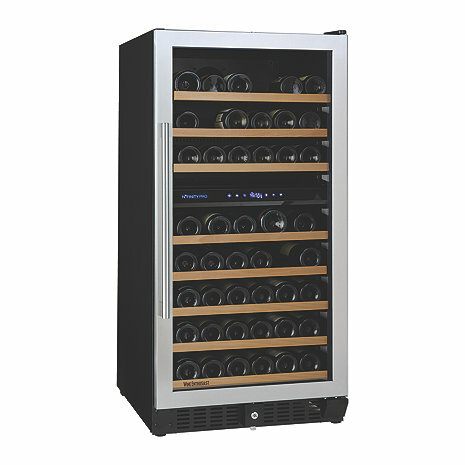 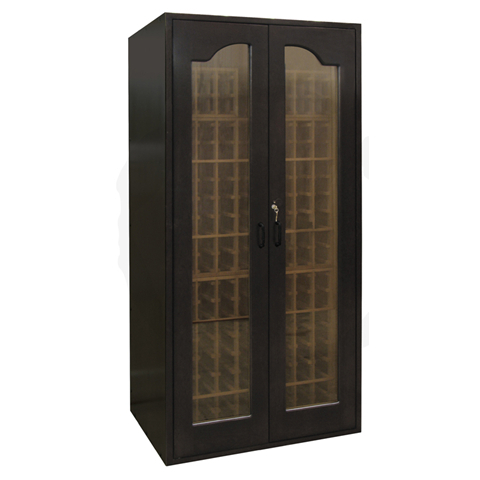 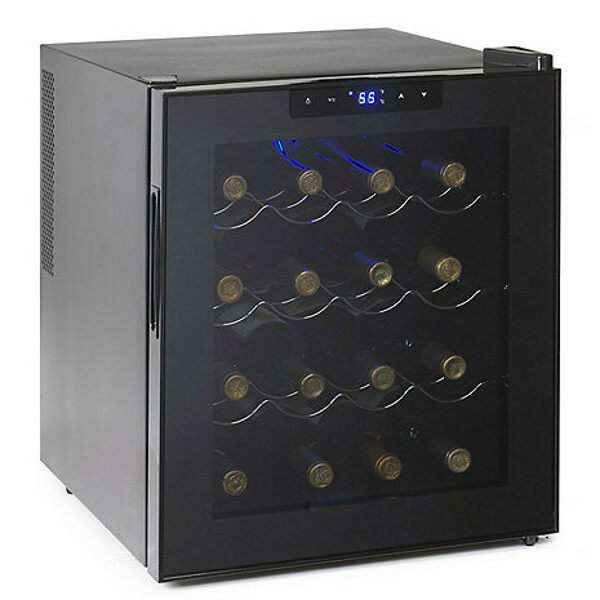 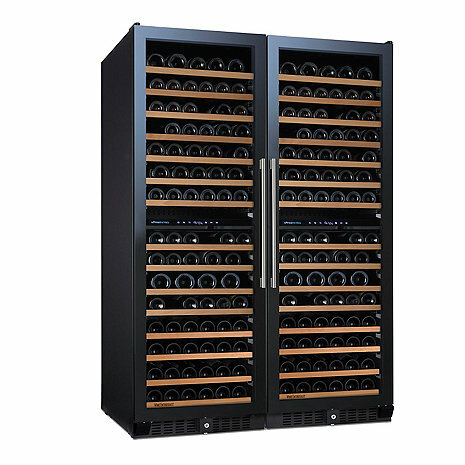 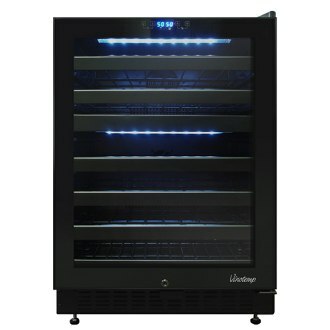 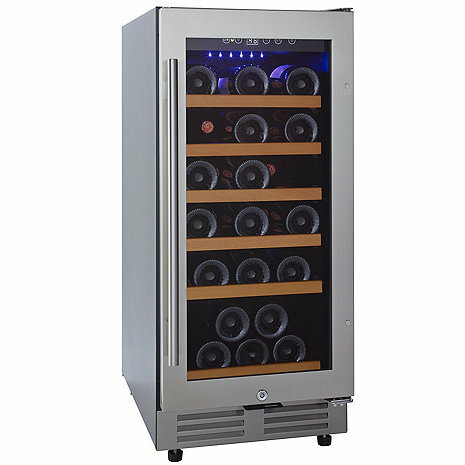 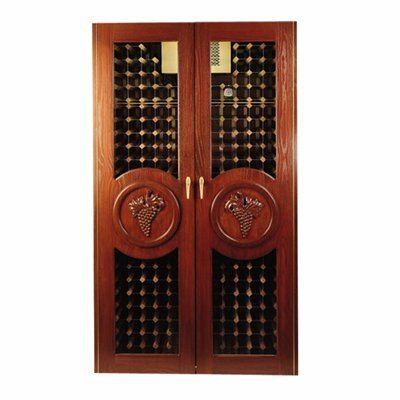 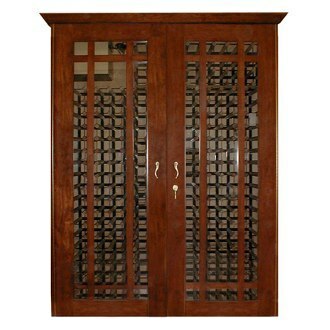 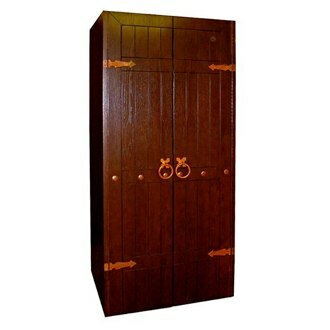 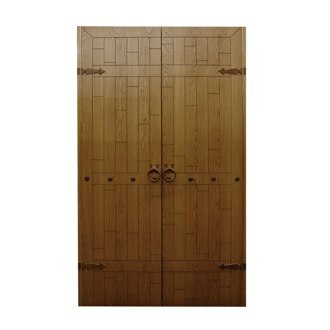 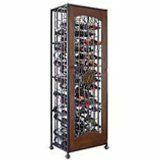 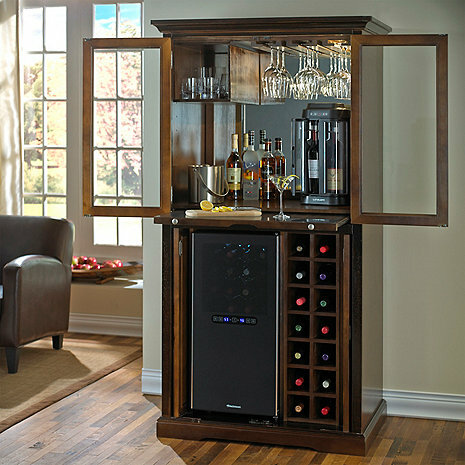 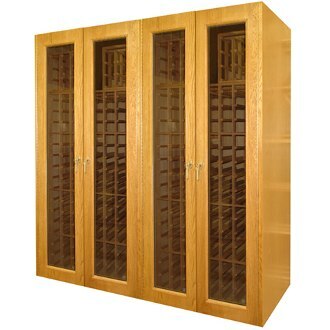 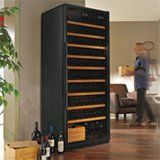 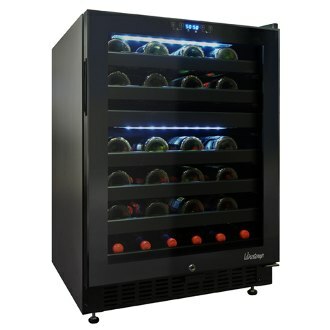 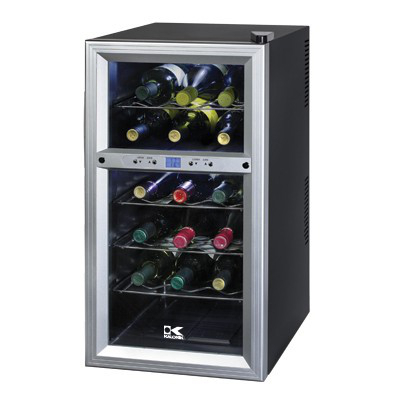 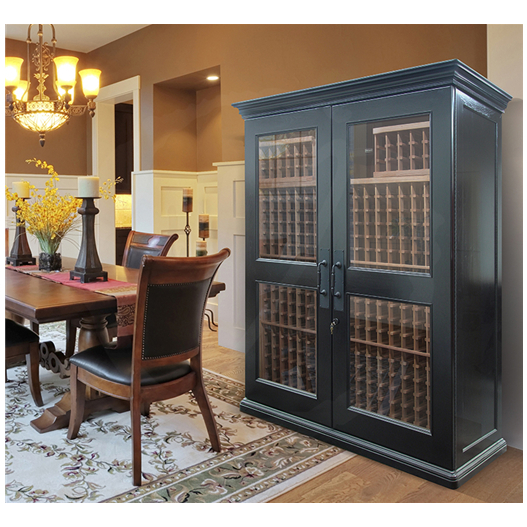 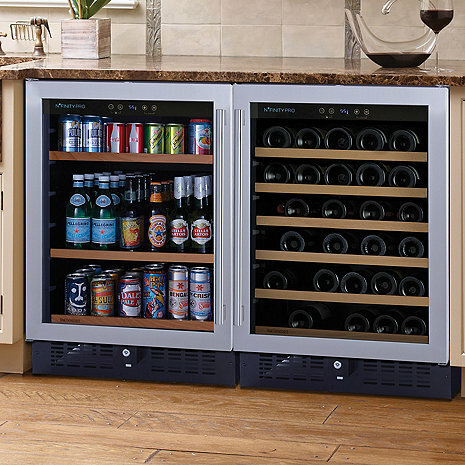 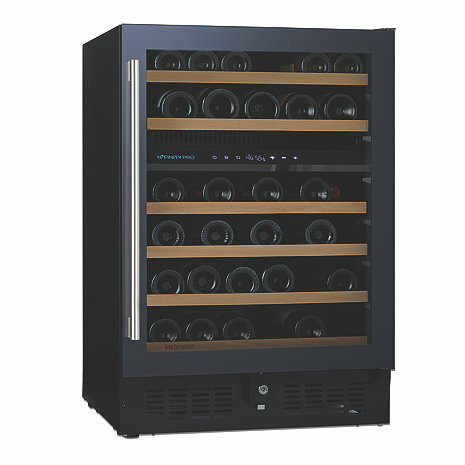 Whether you're putting the wine fridge furniture in your kitchen or rec room, it will bring a luxurious atmosphere. 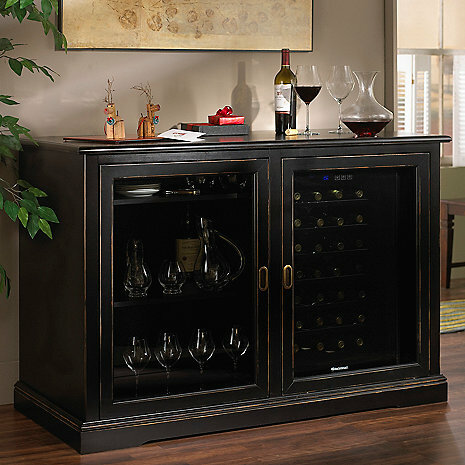 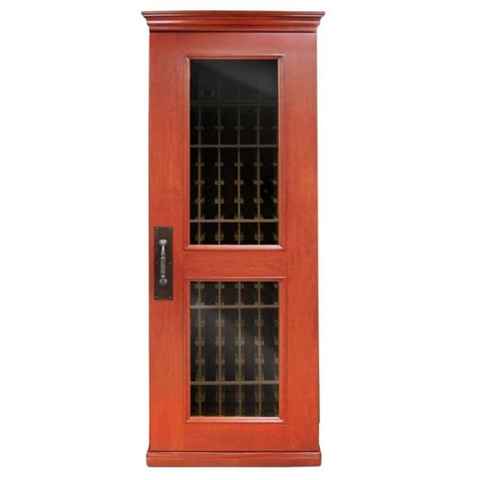 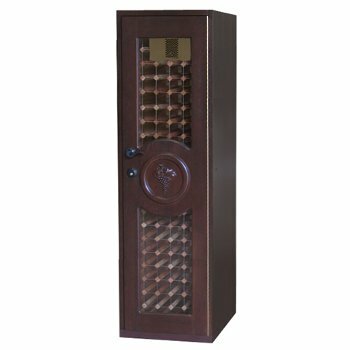 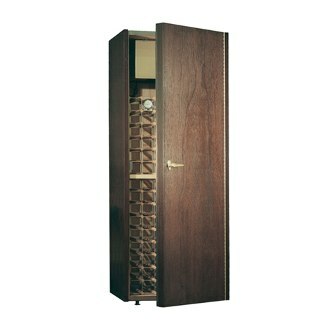 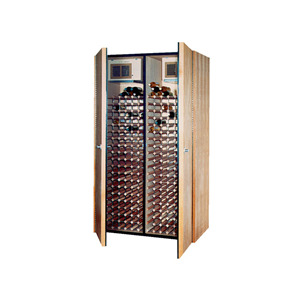 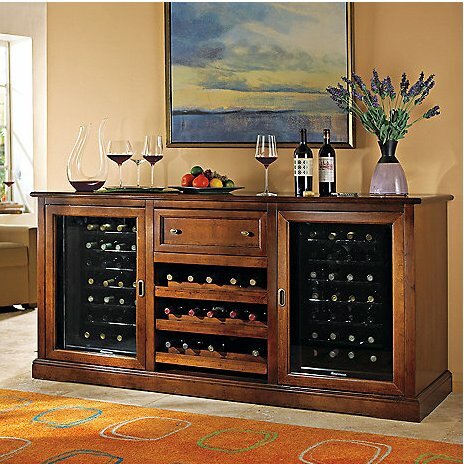 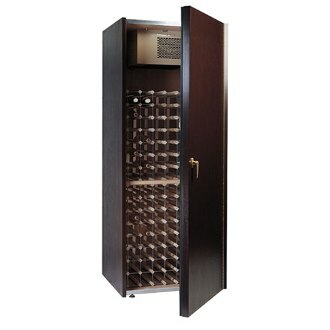 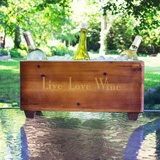 No matter when you're serving wine, a hand-crafted wine refrigerator is sure to impress your guests. 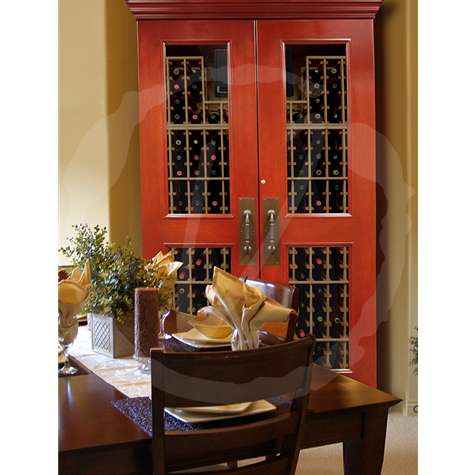 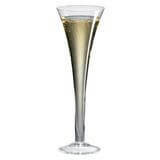 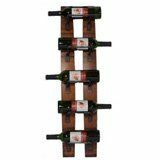 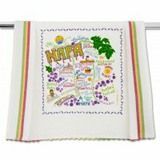 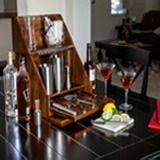 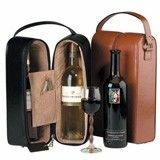 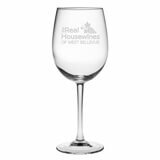 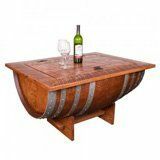 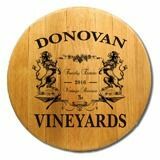 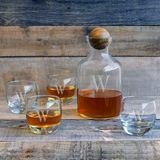 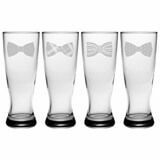 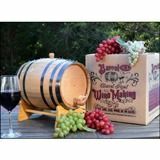 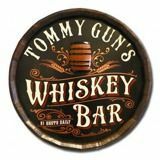 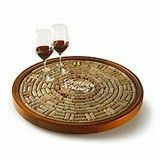 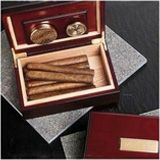 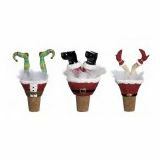 Your guests will love coming over to your home knowing that you are going to delight them with your great taste and wine. 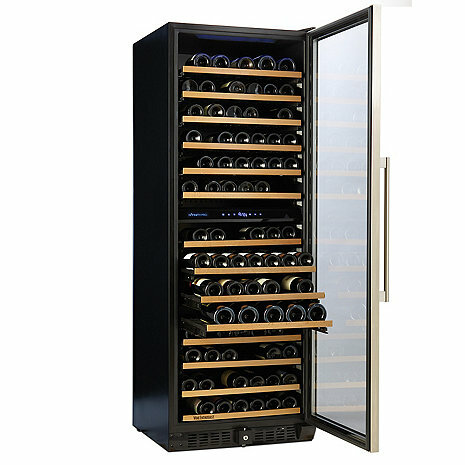 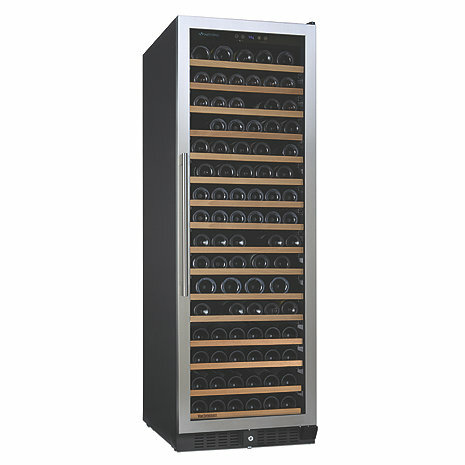 And don't forget that wine refrigerators are made specifically to be vibration-free, meaning they don't disturb the natural-occurring sediments that cause disruption to the aging process of wine. 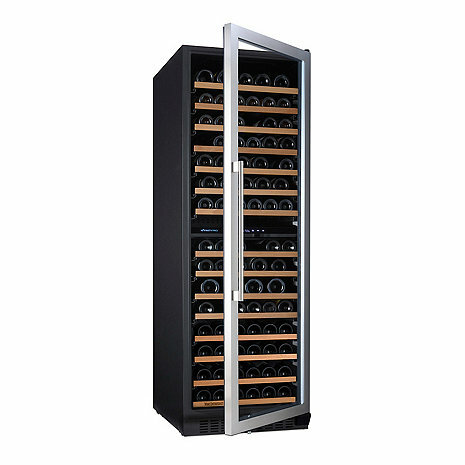 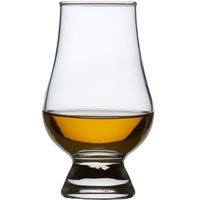 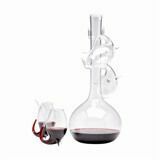 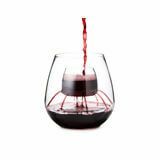 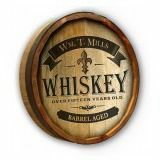 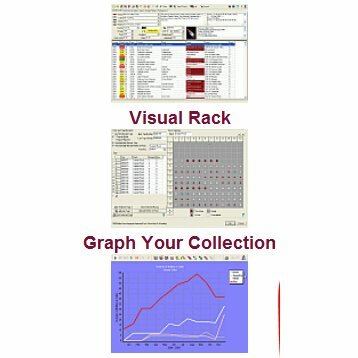 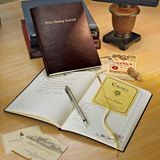 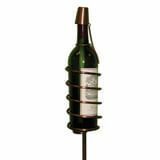 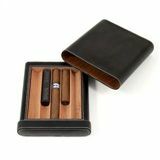 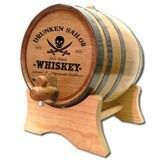 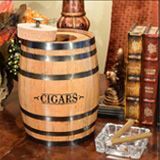 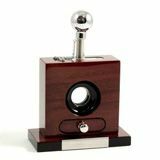 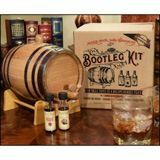 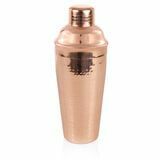 This helps ensure that your wine ages as it was meant to. 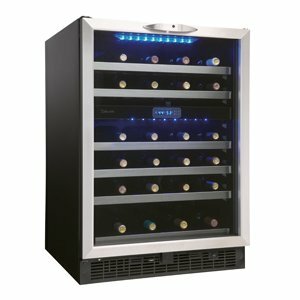 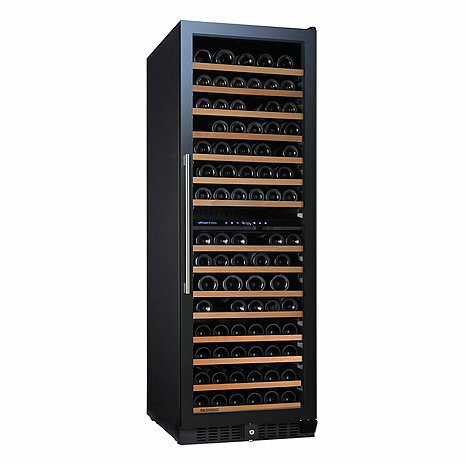 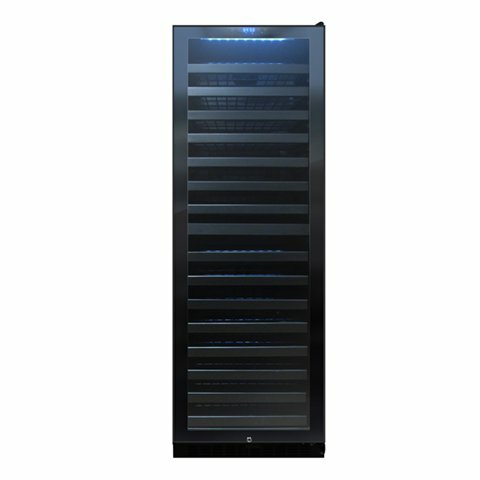 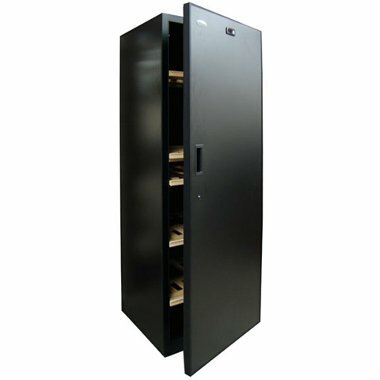 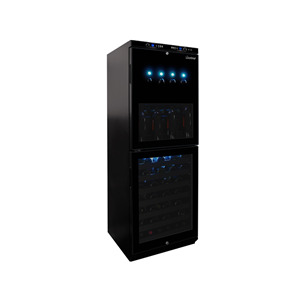 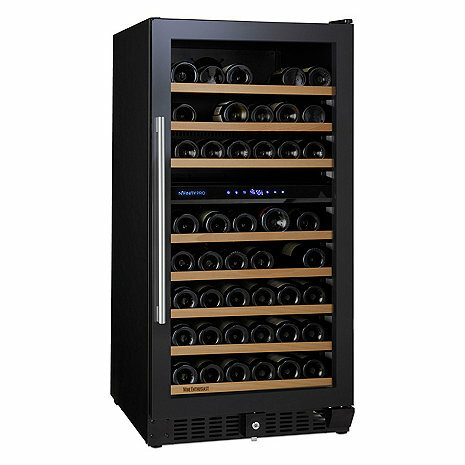 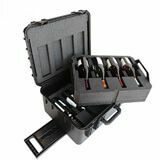 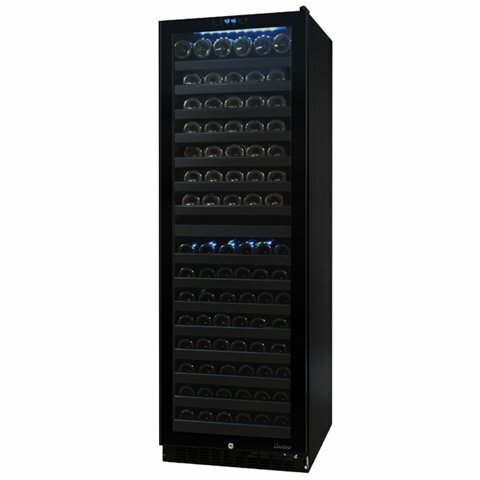 If you're looking for a way to maintain the flavor of your wine while impressing your guests and boosting the luxurious atmosphere in your home, you definitely need to invest in a high-quality wine refrigerator.